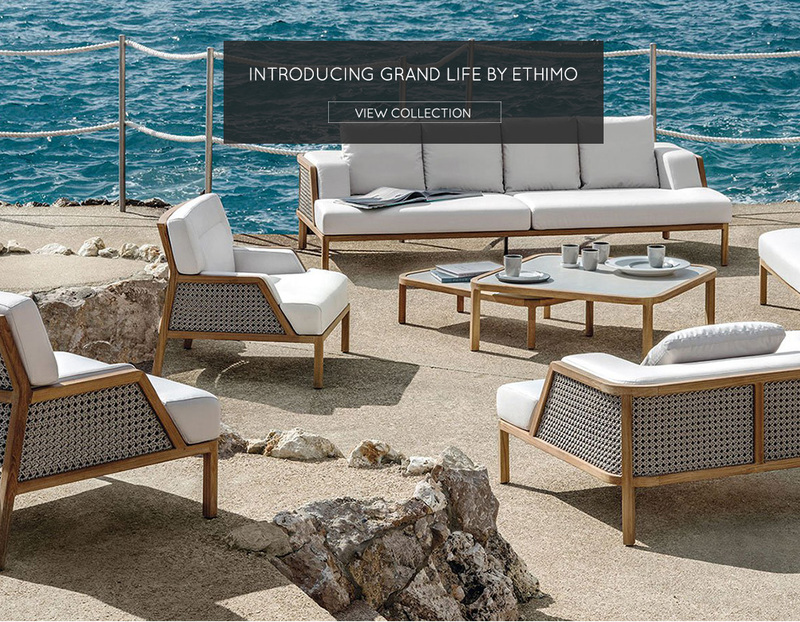 We are living the dream with the addition of over 300 new products added to our collections. 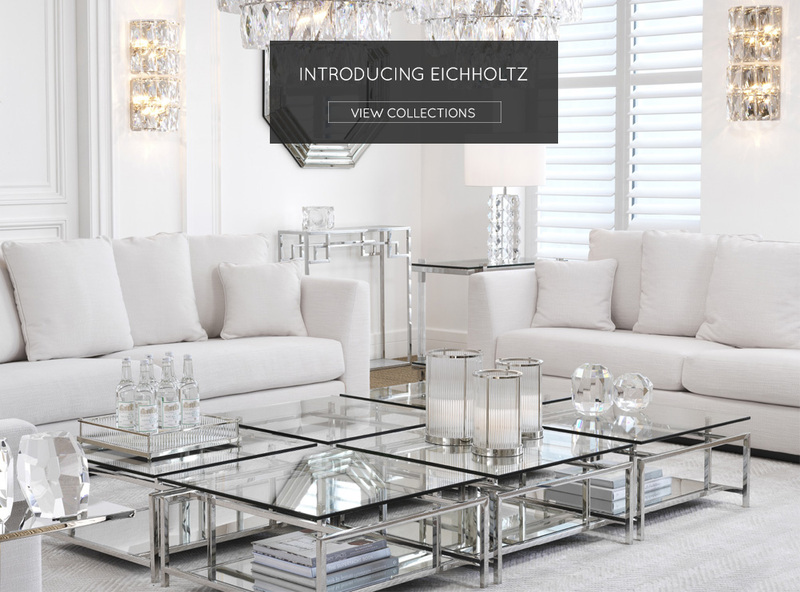 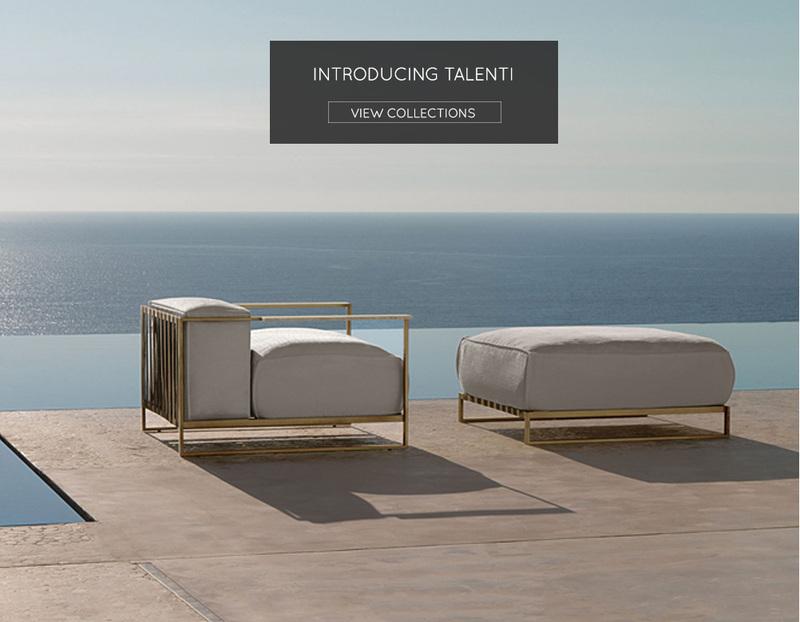 We’ve introduced European power brand Eichholtz as well as Metalmobil and Talenti, all offering incredible pieces abreast with latest global trends. 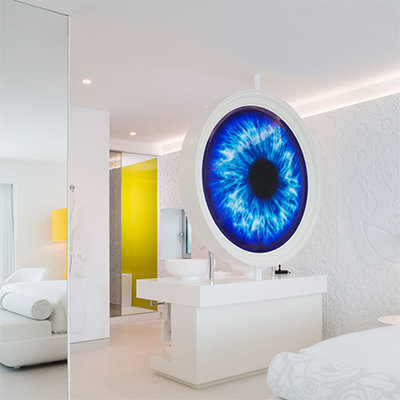 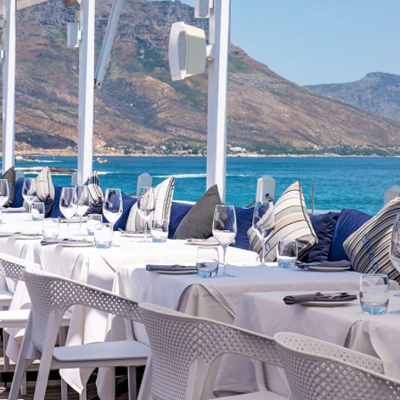 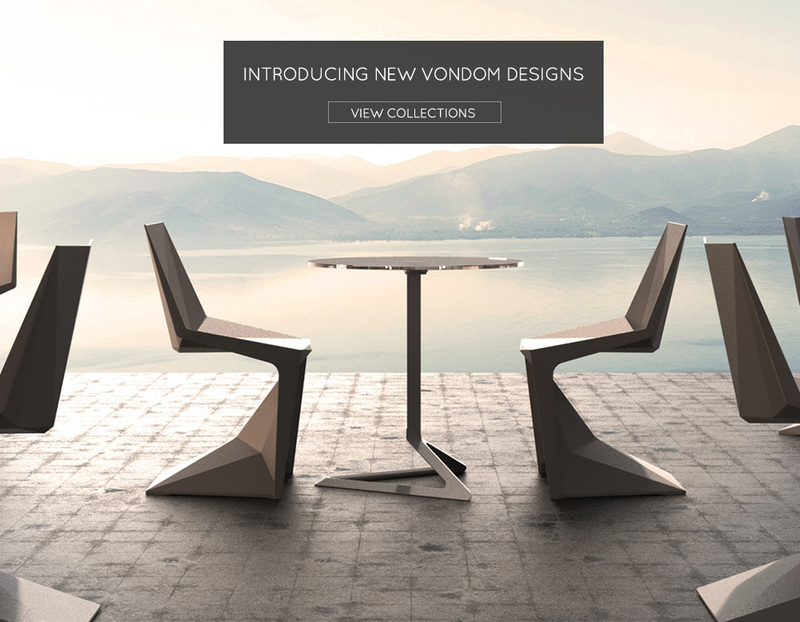 As well as welcoming these new brands to our family, our long standing brands continue to flourish with Vondom and Ethimo adding stunning new designs to their range. 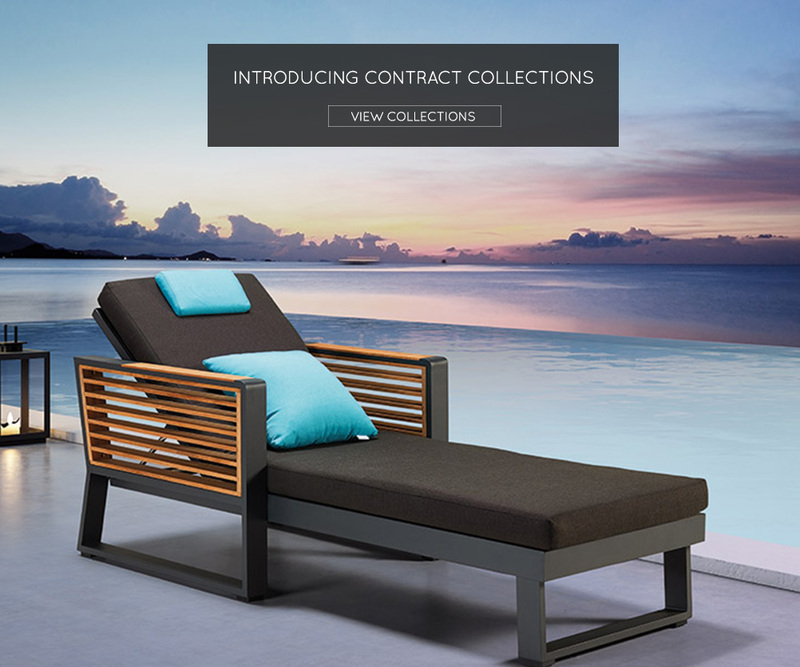 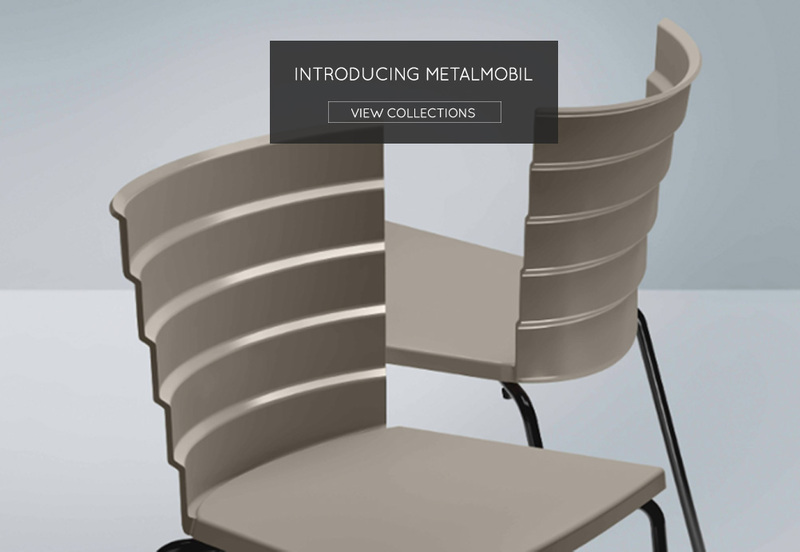 As part of our commitment to servicing our valued trade partners, our contract collections are now available online providing an easy and efficient specification platform. 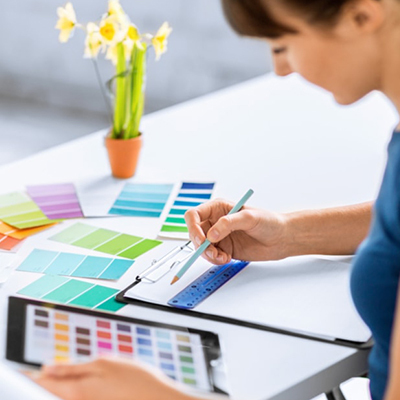 Specifying our products has never been easier.